How much do I save? Is The Membership For Everybody? The Q switched lasers have very short pulse duration. This enables the delivery of high energy to the target without heating and damaging the surrounding tissues. Pastelle’s perfect “top-hat” beam profile ensures homogeneous energy delivery and maximum safety. 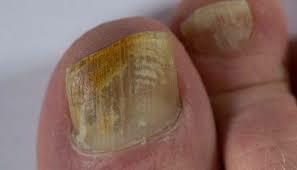 There are no hot-spots, and the risk of complications and side effects is dramatically reduced. Pastelle Green Toning uses the Q switched 532 and 1064 nm wavelengths for global photorejuvenation resulting in skin tightening, improved elasticity and skin tone, even colour, pore reduction and removal of blemishes. 2. Pastelle Gold Toning is a new indication. It uses the 595 nm wavelength to treat the post acne redness reducing the need for medication. 3. Pastelle Melasma Treatments using the 1064 nm wavelength remove or lighten the appearance of melasma. It is “gold standard” treatment of melasma, effective in all skin types with lower recurrence rate. 4. 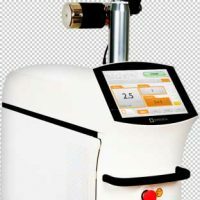 Pastelle Genesis Photorejuvenation uses the long 1064 wavelength. 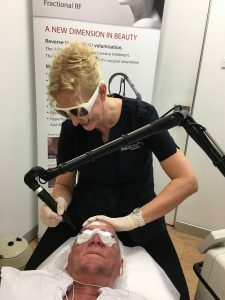 This causes gradual, sustained dermal heating which enhances the skin rejuvenation results by increasing collagen production and closing down abnormal, dilated capillaries. 5. 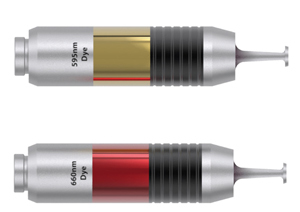 Pastelle Pigment Removal has the additional benefit of the 660 nm handpiece which is as effective as the 532 and has the benefit of faster recovery through less damage to the blood vessels and less risk of postinflammatory hyperpigmentation. Benefits all skin conditions in a single treatment, or a series of treatments. 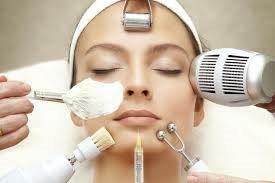 The Beauty Clinic: Our Clinic for You! This ionic balancing formula has 55 ingredients to repair the skin layers. Don't miss out on our specials again! Please fill our short form and one of our friendly team members will contact you.